Would you love to own your own business but don’t have the money to start? The one local entrepreneur wants to hear from you! 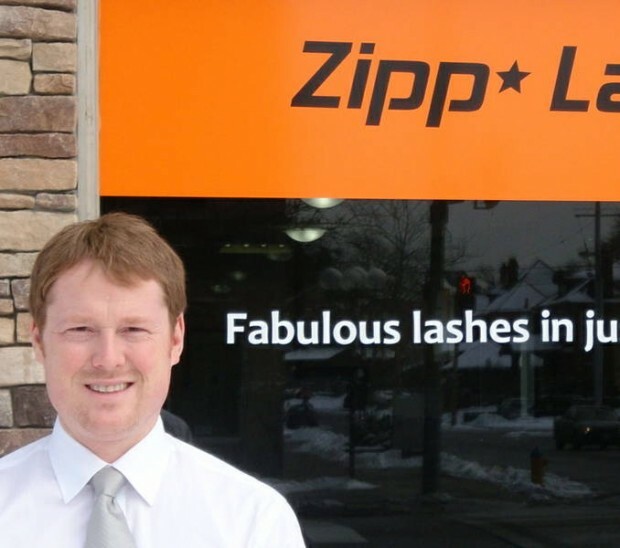 Jason Carruthers, founder of Zipp Lash, is giving away a free franchise business to one lucky individual. For the right person, Jason will provide the location, training, product, and everything else you need including business cards. You pay nothing at all for a startup that would normally cost $20,000 or more. Jason will personally hand you the keys to your new business. He will also guide you every step of the way to ensure your success. All you have to do is explain why you deserve to be the lucky winner of your own Zipp Lash franchise. Why is he doing this you may be asking your self? Zipp Lash is the originator of the ‘double-flare’, which gives customers full, long lashes in just 30 minutes. To request an entry form, email your full name, address and phone number to: [email protected] . Entries must be received no later than Thursday, June 30th at 5:00 pm.